A new study that challenges the prevailing view of how bowel cancer develops in the large intestine is published today in Nature Medicine. Scientists have discovered that bowel cancer may not be restricted to starting its journey in the stem cells in the lining of the intestines as previously thought. 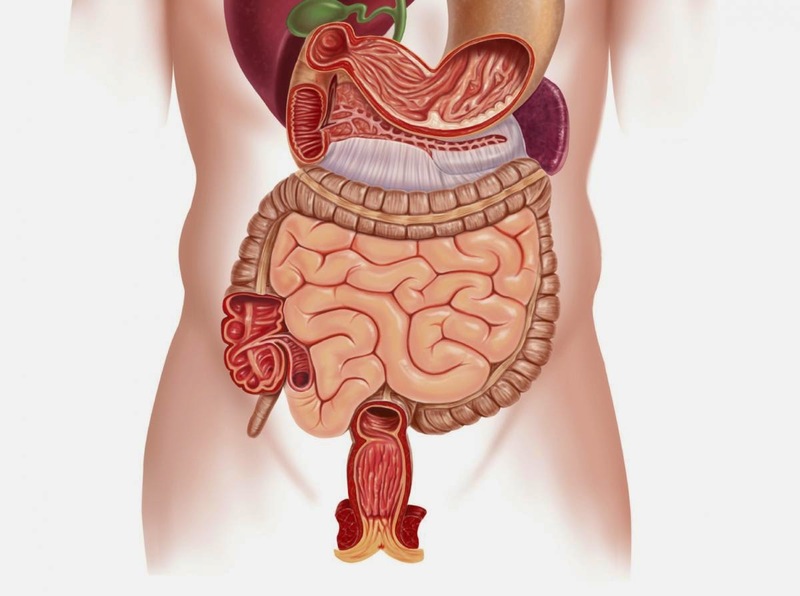 The researchers studied a hereditary faulty gene which can cause bowel cancer in middle age. The faulty gene causes normal cells to behave like immortal stem cells and develop tumours of their own, challenging the theory that normal cells have a fixed fate and limited lifespan. The cells lining the bowel are continuously replaced - new 'daughter' cells are produced by immortal stem cells to replace those that have worn out. Many types of cancer are caused when chemical messaging goes wrong. Scientists analysed polyp samples from hereditary bowel cancer patients and found disruption of a key signalling pathway involved in stem cell control. They found the same problem in a wider selection of bowel cancer tumours. When they altered the key signalling molecule in the lab it caused daughter cells that had moved out of the stem cell zone to behave like stem cells and develop into tumours. This could ultimately explain how some cancers become resistant to chemotherapy, as stem cells killed by the treatment may be continually replaced by cancerous daughter cells, and has implications for drug development and tumour treatment. If these signalling pathways are disrupted in tumours then daughter cells could revert back to behaving like stem cells and then replace any cancer stem cells killed by chemotherapy. This is an important step forward in understanding the underlying mechanisms behind bowel cancer. Mapping out how cancer cells communicate and behave in the bowel will help us find key weaknesses we can target with new treatments, to ultimately improve the outlook for patients.